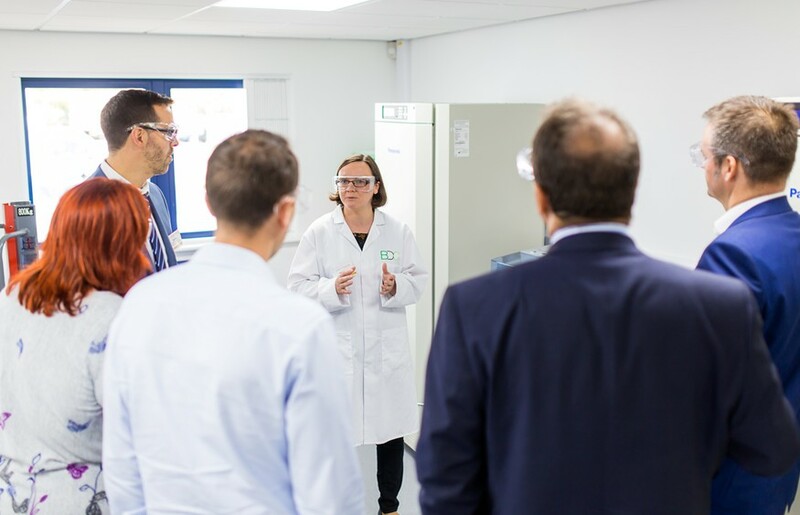 York’s cutting-edge scale up facility – the Biorenwables Development Centre (BDC) is delighted to have been chosen for the 2015 Hannah Directory. 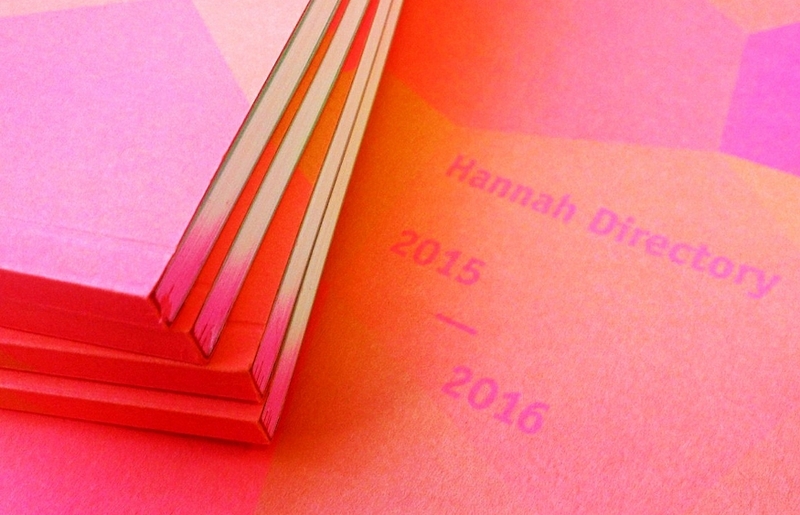 The Hannah Directory, now in its third year, highlights people and organisations doing great things in the north of England. The BDC has been chosen to represent innovative business in York for our work with regional SMEs. Our biologists, chemists and engineers make real-world, greener processes and products using plants, microwaves and novel technologies. In addition to supporting over 200 businesses in the last three years with technical support and advice, we also brought the international Renewable Resources and Biorefineries conference to York and helped to establish an innovation cluster, BioVale, to promote the region as leaders in the transition away from fossil resources. The 2015 Directory features more than fifty people and organisations in Huddersfield, Hull, Leeds, Manchester, Newcastle upon Tyne, and Sheffield as well as York. It includes fun, fascinating and innovative activities in fields including the arts, music, business and social organisation, and celebrates the possibility of cooperation between people and places in England’s north for the common good. Hannah Directory is named after an inspirational figure from the north of England, Hannah Mitchell (1872–1956), a suffragette and rebel who tried to create ‘beauty in civic life’ in her work on public libraries, parks and gardens. For more information or comment on Hannah Directory email directory organiser Andrew Wilson or follow them on twitter or Facebook.